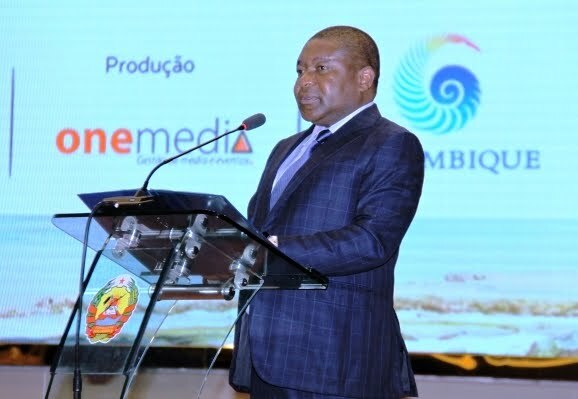 President Nyusi expressed once again the importance of tourism in Mozambique's economy and development at Mozambique's Tourism fair, "FIKANI". His promise of reforms to dynamise the industry was met with both renewed hope and reluctant skepticism from the participants we spoke to at Mozambique's yearly tourism fair. Poor access roads, lack of potable water, poor electriticy infrastructure, and a shortage of trained toursist guides were highlighted as problems adversely affecting the industry. "If not urgently dealt with these obstacles may hinder the government's plan of a flourishing tourism sector," Nyusi said. "In addition, the lack of courtesy shown by officials towards tourists, the fight against corruption, and excessive red tape are challenges to overcome." It is unclear if President Nyusi was referring to the oft-reported extortion that lodge owners have been complaining about for years when he referred to corruption and excessive red tape. One of the biggest advances in policy introduced by the Nyusi Government has been the reduced cost of tourism visas at Mozambique's borders and their access to all visitors upon arrival. But even this advance has been implemented in a confused manner with many borders, especially those in the north, still charging the old price of $80 despite issuing receipts to the value of the new rate of approximately $30 USD. FIKANI 2017 featured more than 140 expositors of which 18 were hotels or hotel chains, and 8 tour operators. The event is produced by INATUR, Mozambique's national institute for Tourism.